Oh Sew Evie was born at my dinner table! As is the story with many mumtrepreneurs, it all started with a maternity leave daydream that grew with each passing day. My love of crafting came about while making decorative items for my wedding in 2015, and in particular I loved the elegant impact that garlands and wall hangings gave the event space. This was to be the start of my garland obsession! 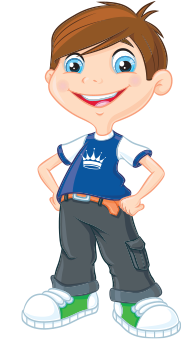 So a year of marriage and a baby later, I decided to take the plunge and set up a little online business. In October 2016, I opened my Etsy Shop and, here we are! 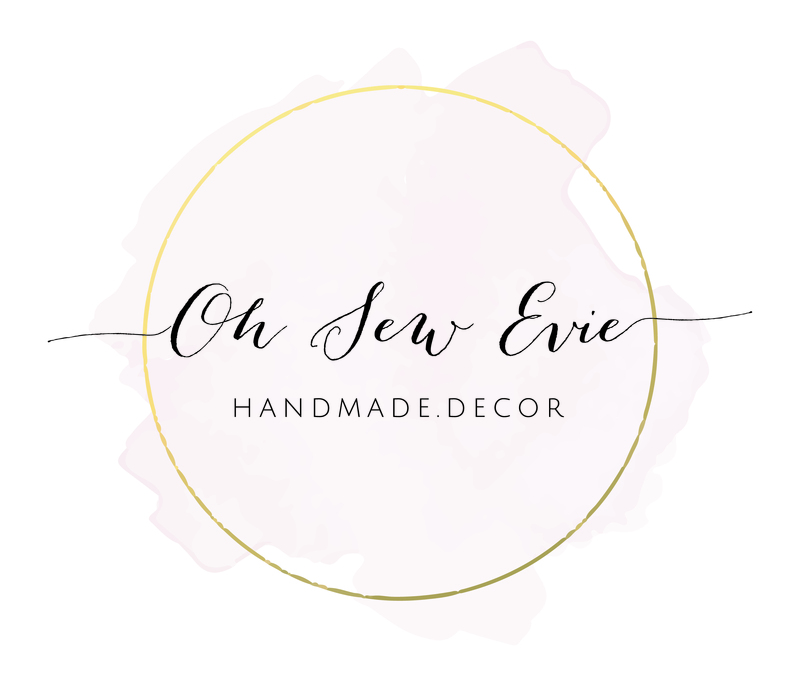 Oh Sew Evie products are handmade using a variety of materials including wood, yarn, and felt. There is a style and colour combination for everyone. My range includes garlands, wall hangings, bag charms and headbands. I really love what I do and believe that even a small token gift can really turn someone's day around. So with that in mind, I really do take time to ensure every Oh Sew Evie order puts a smile on the face of its recipient.